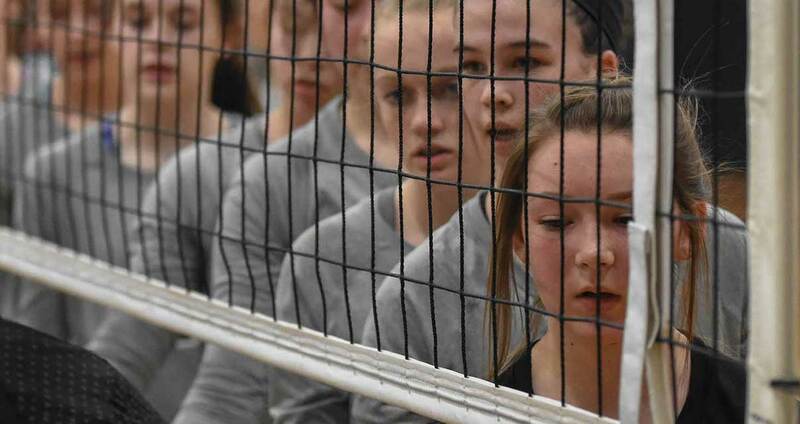 We Are Carolina Region Volleyball! Grab a partner and head out to the sand or grass to enjoy our great sport. 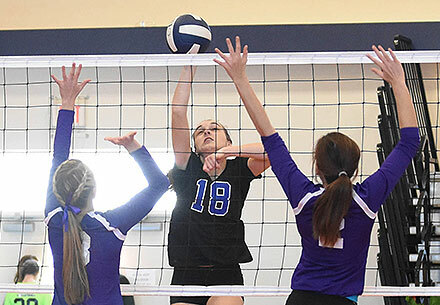 Clubs are the lifeblood of volleyball. 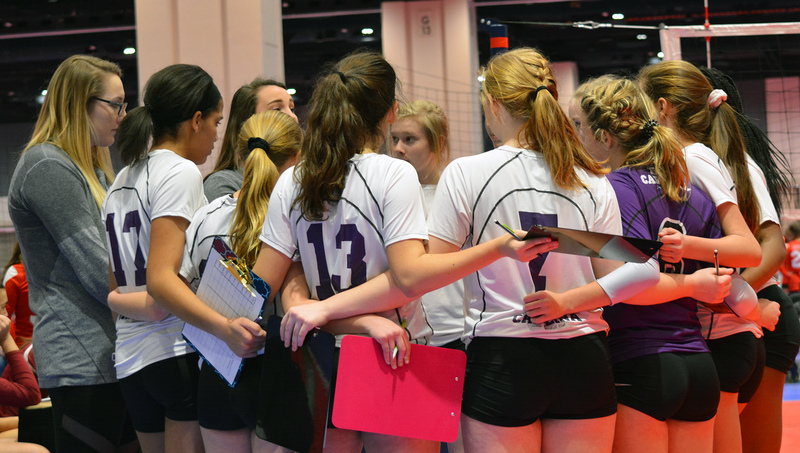 All the info you need to start and maintain a club is here. 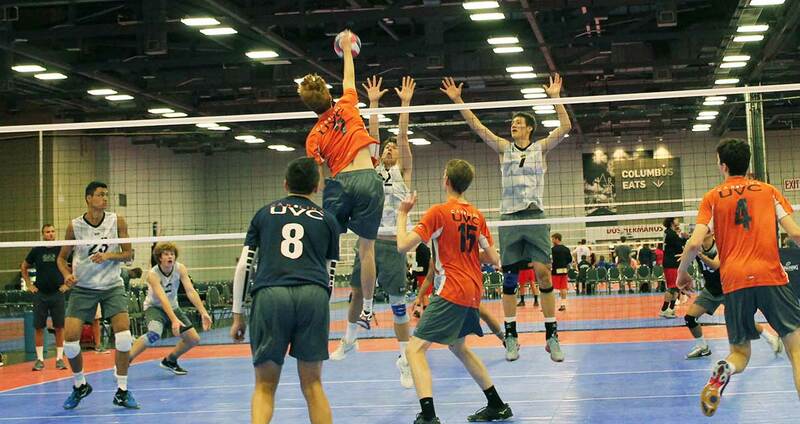 Want to play Junior volleyball? You are in the right spot. See this section for more info. 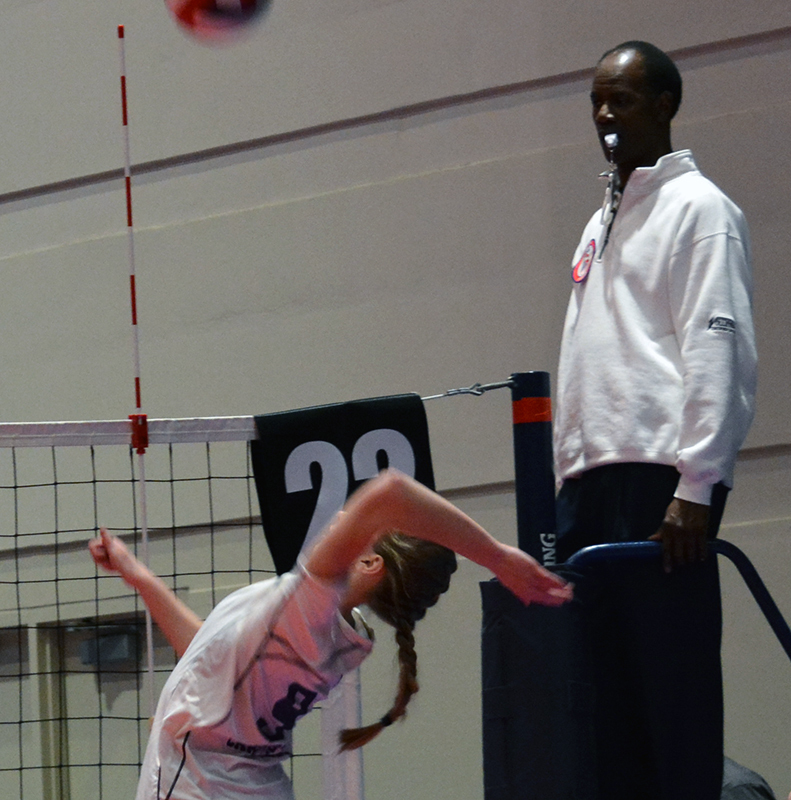 Coaches dedicate their time and efforts to promoting and teaching volleyball to the next generation of players. 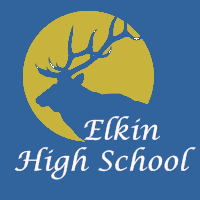 Look here for coaching resources and info. 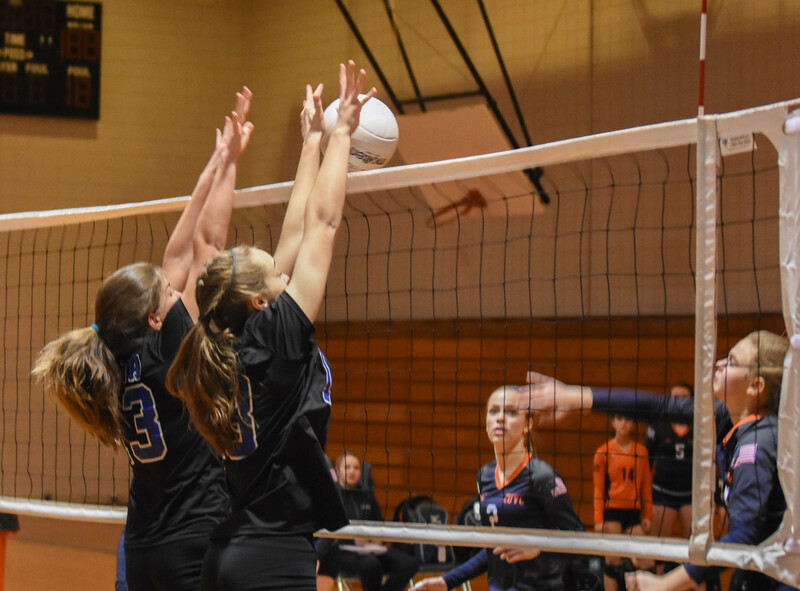 All sports need arbiters to insure fair play and structure. 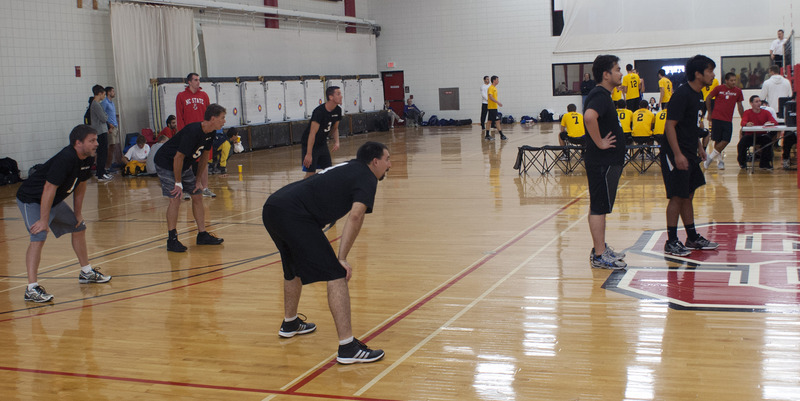 Find out how you can become a referee and help promote the sport. 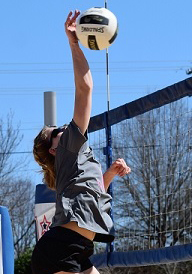 Athletes will perform better, soar higher, and get more from sport if they feel safe. 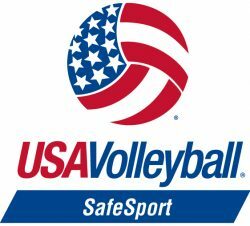 The USOC SafeSport Program seeks to create a healthy, supportive environment for all participants. Through education, resources, and training, we help members of the sport community recognize, reduce, and respond to misconduct in sport. 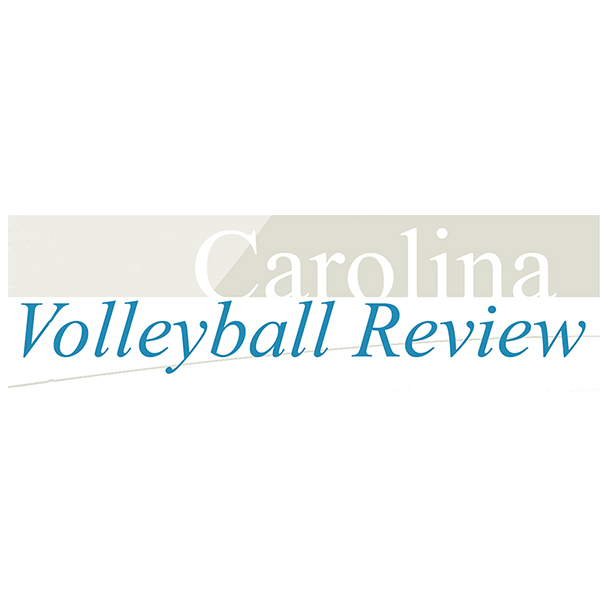 The February, 2019 Issue of Carolina Volleyball Review has been posted to the Newsletter page of the Carolina Region website. 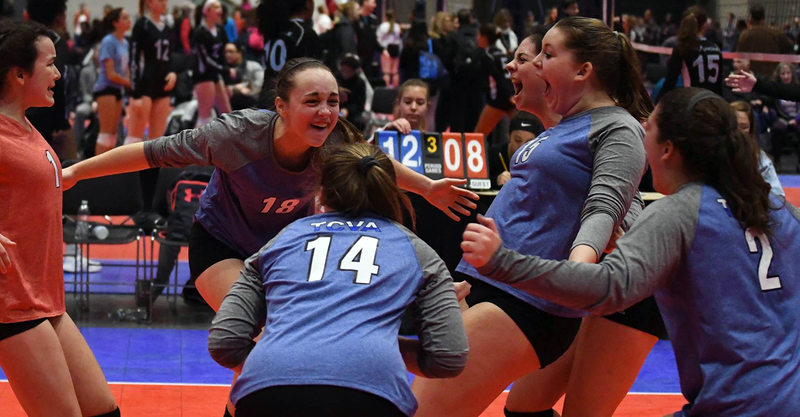 Articles in the Issue include: From the Top – President’s Message 2019 Junior Beach Tour Announced New Officials Regional Accolades Check out the issue from our Newsletter page.